& from Scotland including Nether Winchendon (Lower Winchendon). Product Title Live It Up! 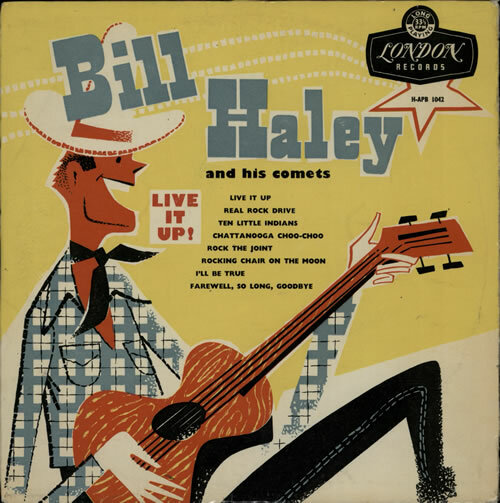 Product Information Bill Haley & The Comets Live It Up! UK 10" vinyl single (10" record).